The Ministry of Construction, Housing, Municipalities and Public Works announced on Tuesday that it had recovered 108 state properties with an estimated value of 21 billion dinars in five governorates. 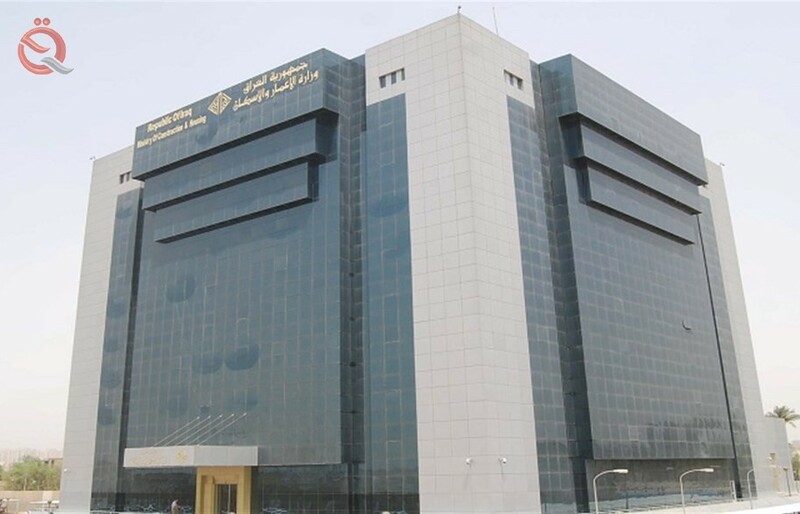 The ministry's media office said in a statement that it "managed to retrieve 108 state properties with an estimated value of 21 billion dinars in five governorates including Najaf, Dhi Qar, Anbar, Diwaniyah and Karbala." The office added that "the estimated value of these properties amounted to 21 billion and 318 million 632 thousand dinars distributed as follows 3 properties, including in the province of Najaf estimated value of more than 13 billion, and 93 real estate in the province of Dhi Qar amounted to more than 5 billion dinars and 10 properties in Anbar province The value of the estimated 397 million dinars, and one property in the province of Diwaniyah amounted to one billion Iraqi dinars, while in the province of Karbala holy one property valued at 648 million Iraqi dinars, "noting that" these properties vary in their areas and prices and geographical positions in the five provinces " . For his part, the Inspector General of the Ministry Majid Salhi, that "the investigative committees formed in the office canceled the restrictions of these properties for violating the instructions and controls with the removal of the impact and the issuance of new restrictions by the Department of Real Estate Registration in the province on behalf of our municipal institutions and the return of ownership of these properties to municipal property in These provinces in accordance with judicial decisions through the competent courts in the province, "noting that" these properties were held by citizens and other destinations were bypassed by illegal means as well as the neglect of some municipal departments in the follow-up of property in the province and civil disputes between the citizens The municipality on these properties. "